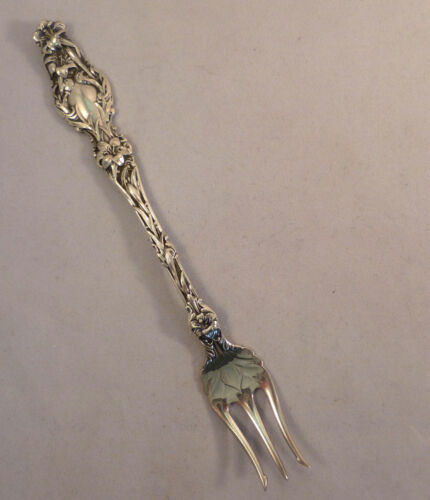 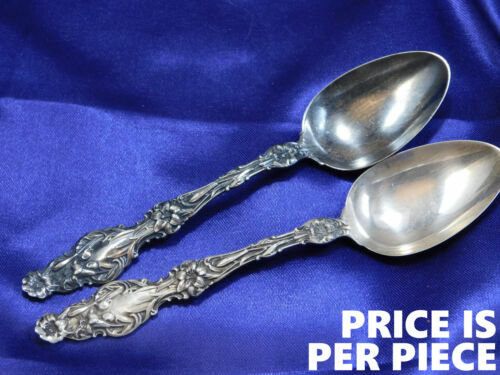 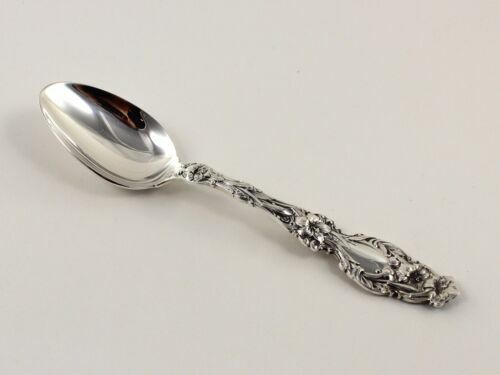 WHITING ART NOUVEAU 1902 STERLING SILVER SERVING SPOON LILY PATTERN 8-1/8"
Whiting Division Antique Lily Engraved Sterling Silver Sugar Tongs - 4-3/8"
Sterling Silver Flatware - Whiting Lily Nut Spoon *Rare!! 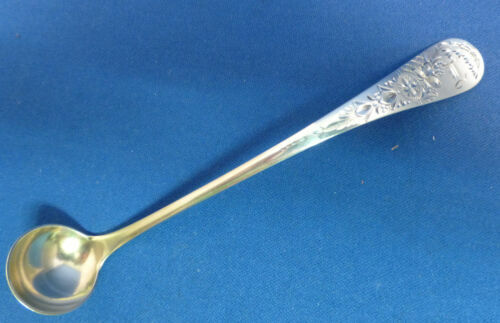 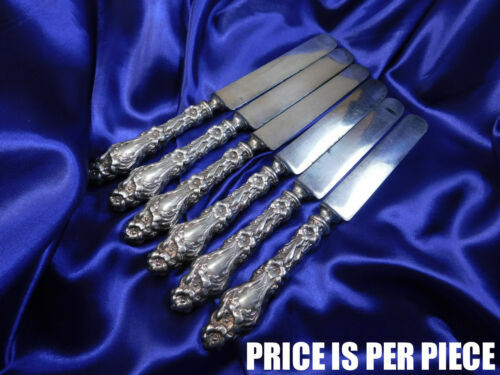 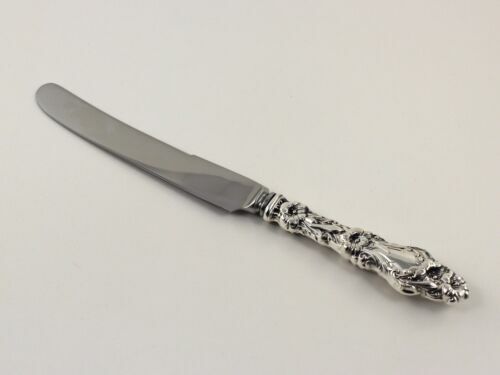 Lily aka 88 by Gorham Sterling Large Master Butter Knife Bright-Cut 7 7/8"
Lily by Whiting Sterling 2 Tine Butter Pick - 6"
Lily by Frank Whiting Sterling Silver Bar Knife HHWS Custom Made 9 1/8"
Vintage Whiting “Lily” Sterling Silver Large 5” Sugar Tongs No Monogram Nice! 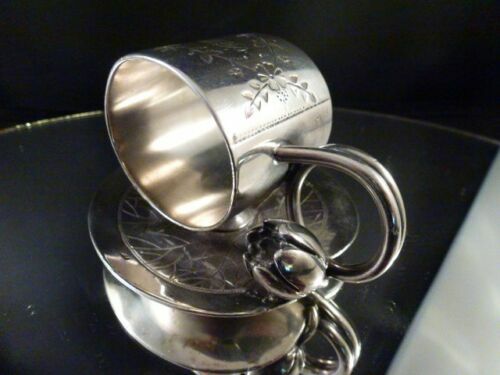 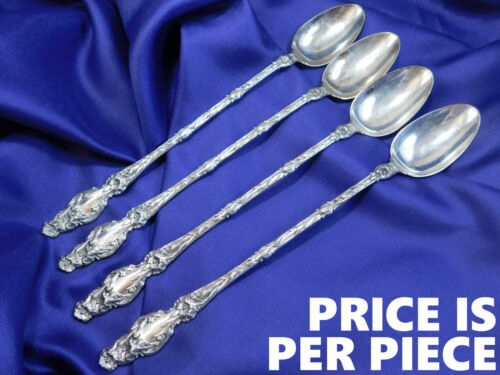 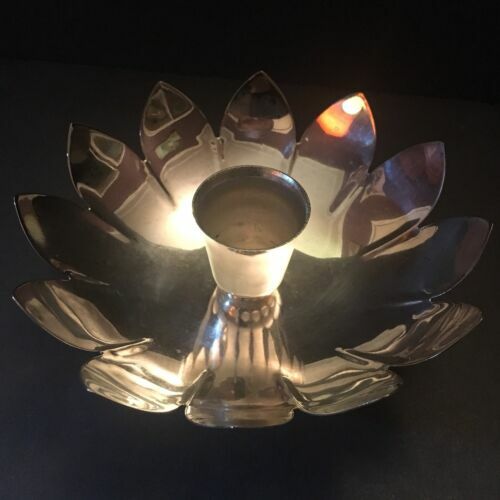 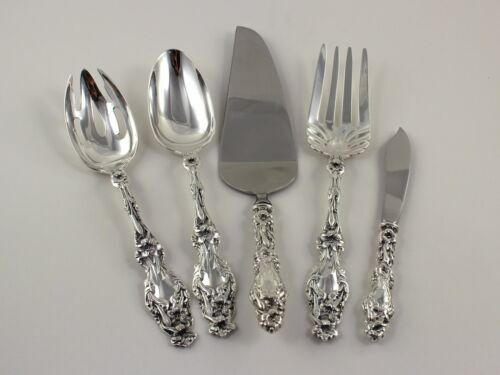 Frank Whiting Lily Floral Sterling Silver Flat Master Butter Knife 6-7/8"
Lily Number 88 by Gorham Sterling Fruit / Sorbet Spoon(s) 5"
Whiting Division Lily Sterling Silver Large Sugar Sifter - GW - 5 3/4"
Whiting Division Lily Sterling Silver Demitasse Spoon with Gold Wash - 4"